CAPLINQ Linqstat PIT1N-Alum Series is a high performance, high-temperature resistant aluminized polyimide film, formed by sputtering aluminum onto polyimide using an aluminum vacuum deposition method. This combination of materials allows that one side is an insulation side and the other is conductive.CAPLINQ Linqstat PIT1N-Alum Series combines these two materials to give a very heat resistant, mechanically and chemically stable, radiation-resistant, and self-extinguishing product that has very high thermal conductivity and EMI shielding.CAPLINQ Linqstat PIT1N-Alum Series is a used in a number of applications, including as a first surface mirror for multilayer insulation (MLI) blankets, EMI shielding, electromagnetic shielding tape and flexible etching wire. Sorry, there are no related videos for 1mil Polyimide Film with Sputtered Aluminized Coating at this time. CAPLINQ is different. Unlike other business to business enterprises, we encourage our customers to discuss, critique, and otherwise comment on the products we offer. 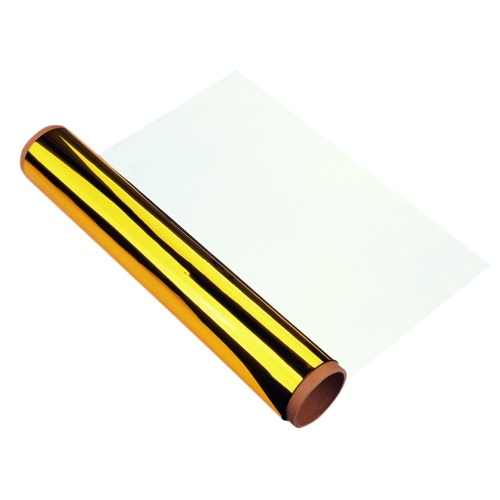 Get more technical information, read detailed posts, and see what customers have to say about about 1mil Polyimide Film with Sputtered Aluminized Coating on our Corporate Blog and Forum. 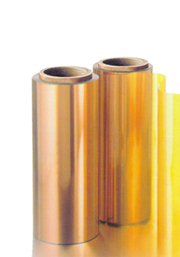 Read more about 1mil Polyimide Film with Sputtered Aluminized Coating on our Blog. 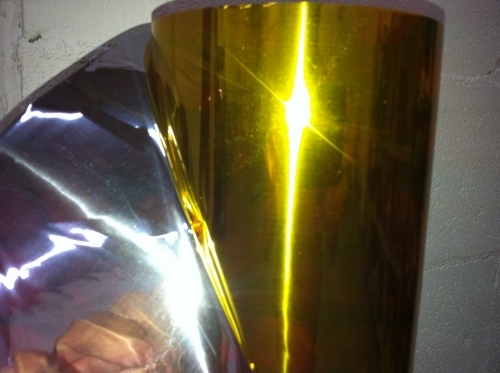 Join the discussion about 1mil Polyimide Film with Sputtered Aluminized Coating on our Forum.